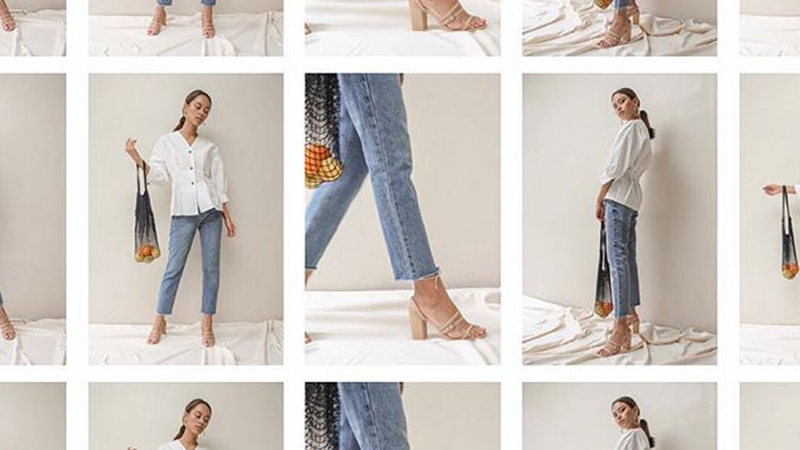 Maine Mendoza, Tricia Gosingtian, and more! The thing we look forward to the most during Christmas is obviously the food. 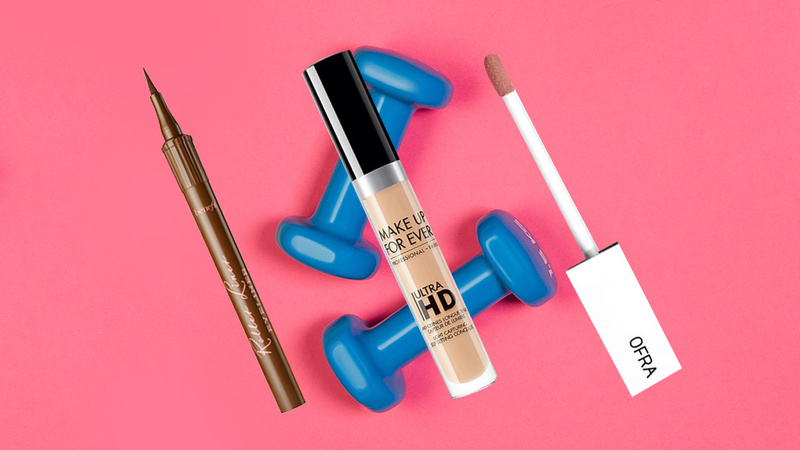 But as fashion girls, we relish in other parts of holiday prep, too! Getting dolled up for the photos near the tree, for example, is a priority on our list. 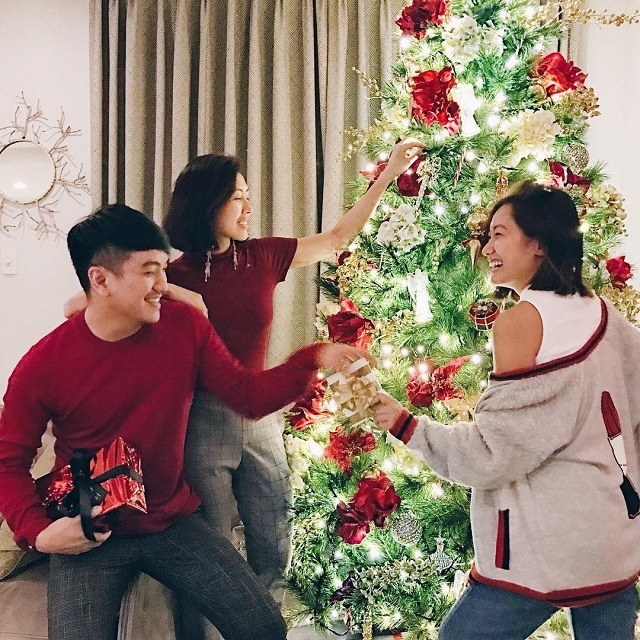 We know we're not alone in this, because we scrolled through so many festive celeb OOTDs while munching on Noche Buena treats. 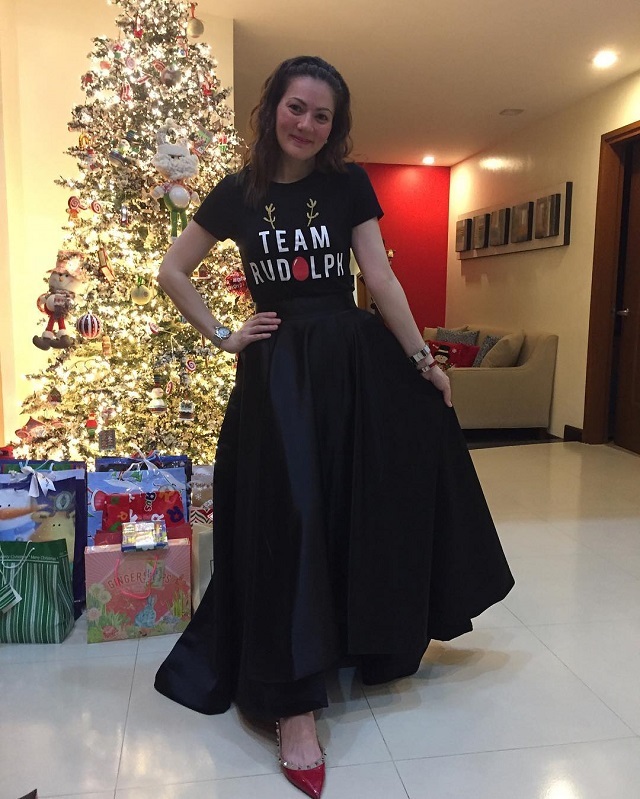 Keep scrolling to see our favorite yuletide OOTDs! 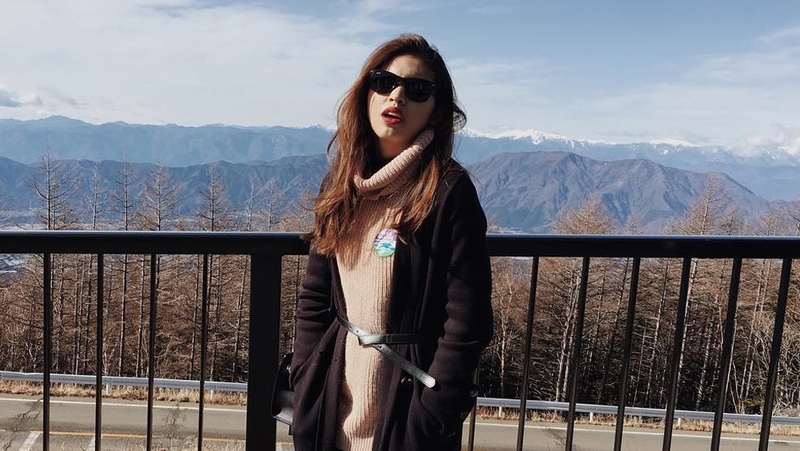 Maine says no to shapeless winterwear in this Japan outfit postcard! 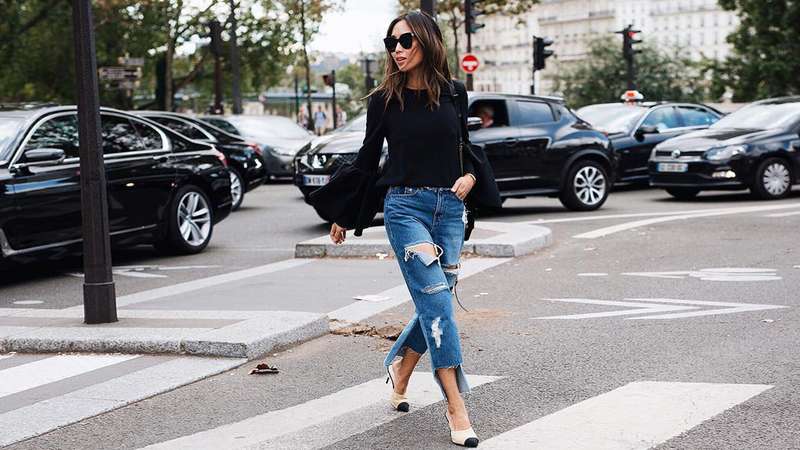 A black outfit can be festive, too! 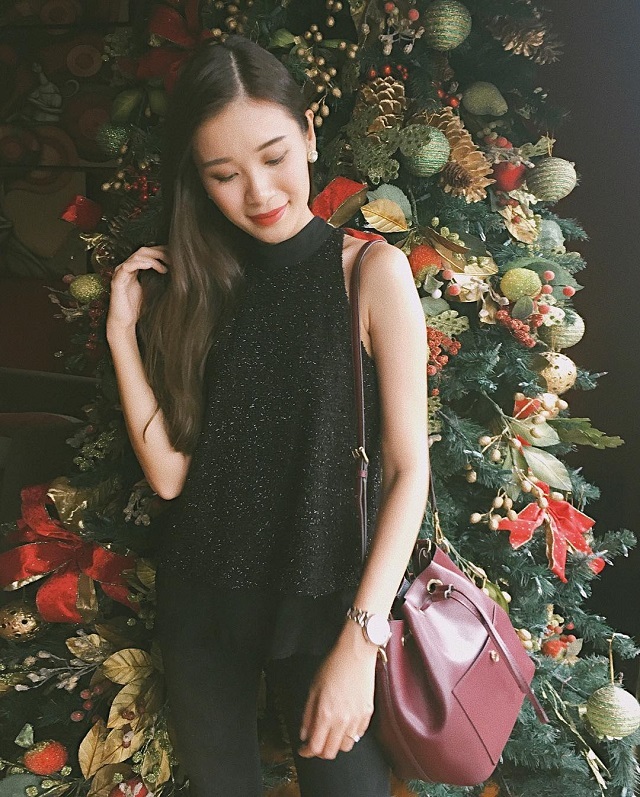 Camille Co made her co-ord holiday-appropriate with some layering. 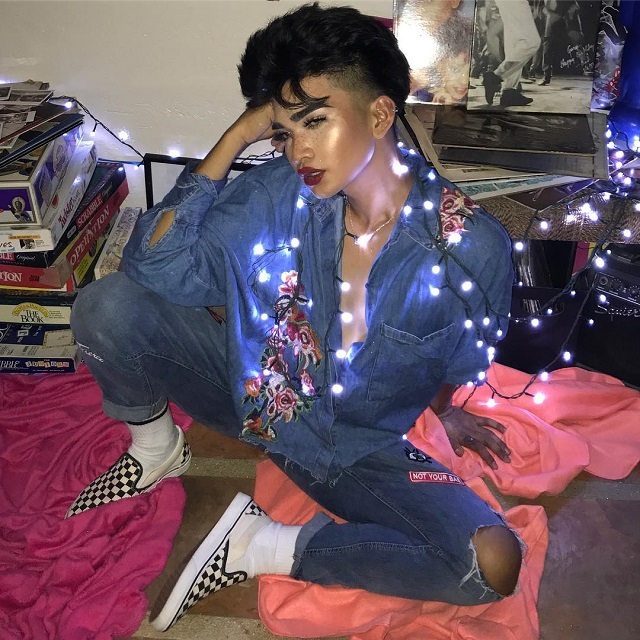 Bretman Rock made sure his denim on denim combo was well-lit! The Uys got festive in their red and white outfits. 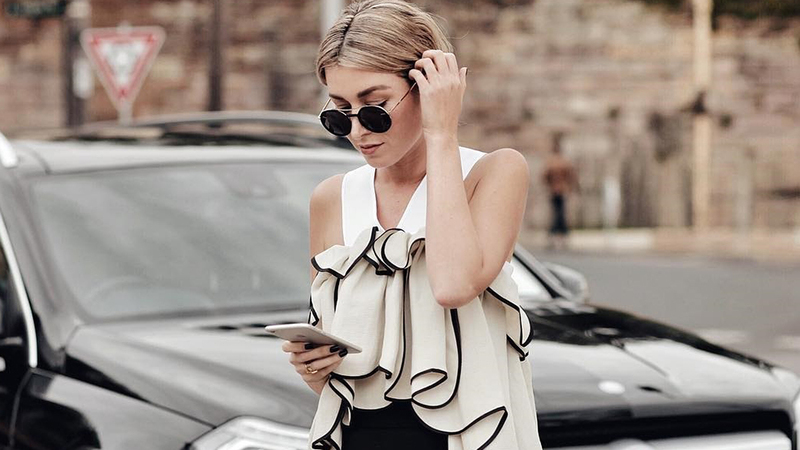 We see that non-accidental cold shoulder, Laureen. No bright reds and greens for Heart this year. 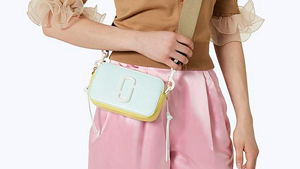 Pastels all the way! Dominique wore a lovely Zuhair Murad piece for Alyanna Martinez and Roy Macam's winter nuptials! 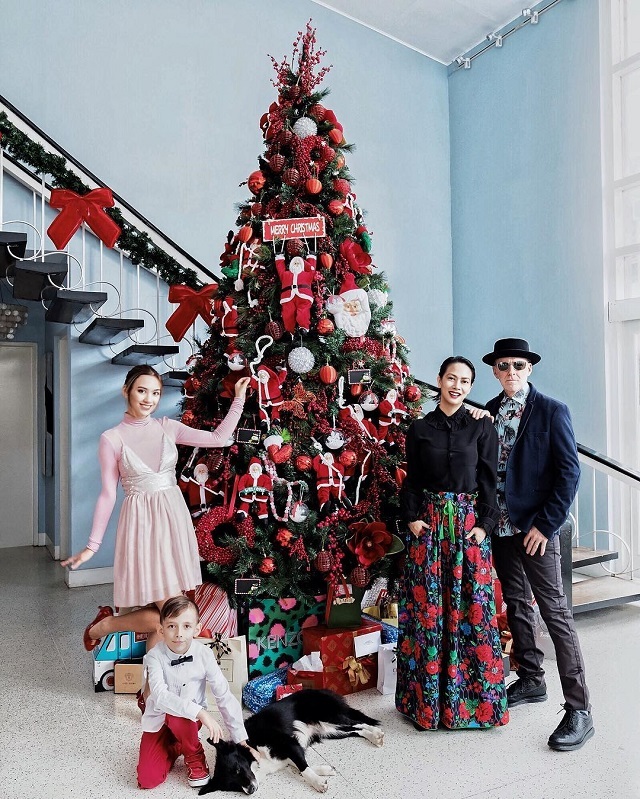 The Eppersons take the cake for best stylish family snap! Something simple with a touch of opulence, as expected from Jinkee. 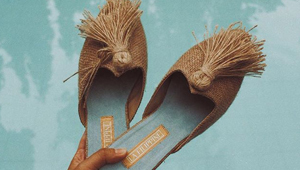 A subtle reminder from Saving Sally star Rhian Ramos to keep it chill for the holidays. 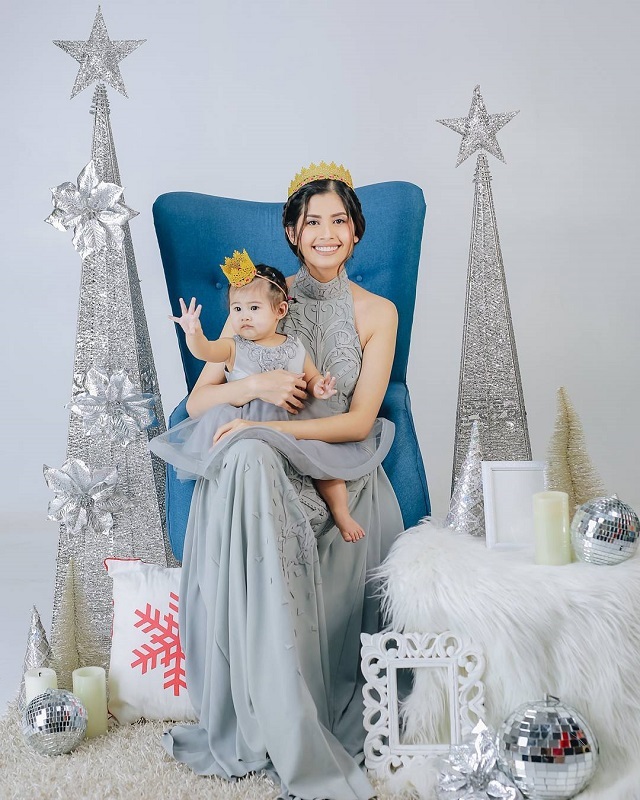 Shamcey made us double-tap with this chrome mother and daughter photo op with adorable baby Nyla! Melissa kept it warm yet swingy for the holidays. 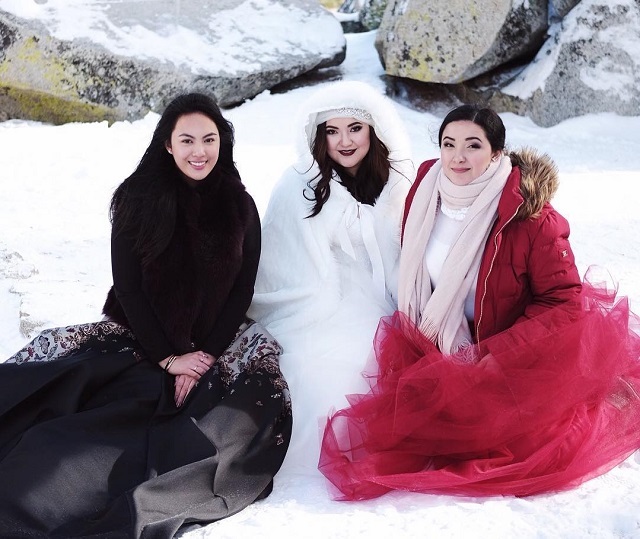 The theme was gold and cozy for Maxene this year, and we're all over it. 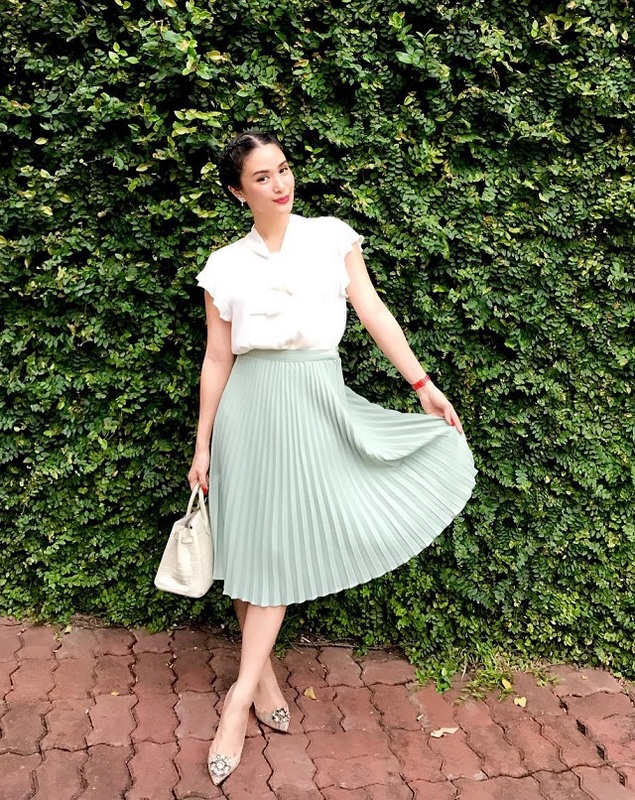 Feasts are more enjoyable in a danceable outfit, and Carmina sure agrees in her elegant maxi skirt.